Thinking about what you want to be when you grow up or planning your next career change? How about a civil astronaut trainer? Who didn’t dream of being an astronaut when they were a kid? And yet to date, only 536 humans have been to space. As we enter the age of commercial space travel, this universal dream can soon be a reality. 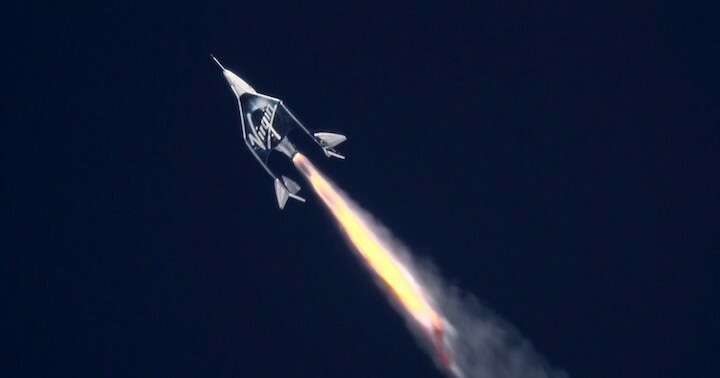 In December, Virgin Galactic’s VSS Unity reached the edge of space for the first time, taking the company one step closer to offering commercial space travel. With tickets currently priced around US$250,000 to help fund the huge startup costs, it’s not for everyone. But Virgin has said once flights begin, the costs will come down, making the trip accessible to more people. Several West Australians have already booked their seats and will be proud to know the ship they’re flying on has a connection to home: the builder of VSS Unity, The Spaceship Company, is currently lead by Perth-born and UWA-educated Enrico Palermo. As space tourism becomes a reality, so too does a whole new career: commercial astronaut trainer. 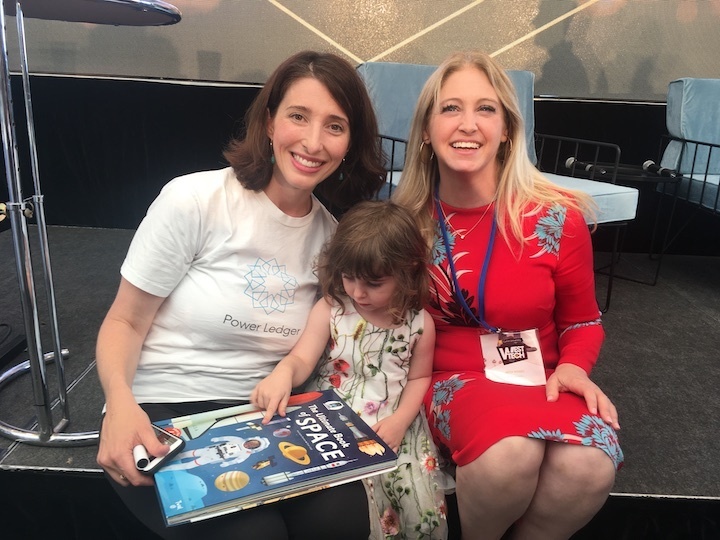 Beth Moses is one of the first to take on the job as Chief Astronaut Instructor for Virgin Galactic. Before she began training civilian astronauts, Beth worked for NASA as the Extravehicular System Manager for the International Space Station. Beth’s job is all about preparing civilian astronauts for their first trip into space. “The whole aim of the training program is to make sure you arrive in space ready to savour the space flight and get out of it whatever you want to get out of it,” Beth says. The training comes in three parts. 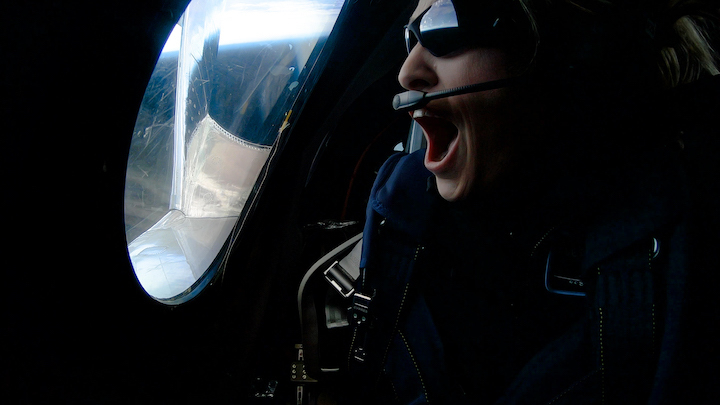 Part one is all about you, learning about your space suit and how to handle g-forces during the flight. Next up is focusing on the cabin and the other people you are flying with—essentially your crew. It’s all to ensure the group dynamic is good and everyone gets to experience what they wanted to on the trip. And finally, the flight preparations: fit checks, dress rehearsals and advice from people who have flown in the ship before. Beth describes it as “a sort of masterclass in flight”. Creating all of this training is Beth’s responsibility. Since everything is brand new—the ship, the procedures and even the space suits—she has to create it all from scratch. This includes building a training cabin as a simulation for future astronauts with even the sound making you feel like you’re in flight. She’s laying the groundwork for how we’ll train future civilian astronauts, helping make childhood dreams come true.